The exotic land of forts, palaces and unparalleled heritage – Jaipur is the city you should be heading to for your wedding shopping. 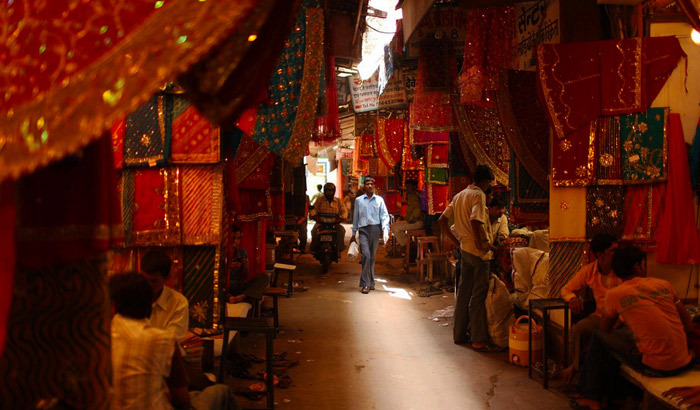 The list of things available is endless – with its jewelry, textiles and sarees, Jaipur indeed is a shopper’s paradise. 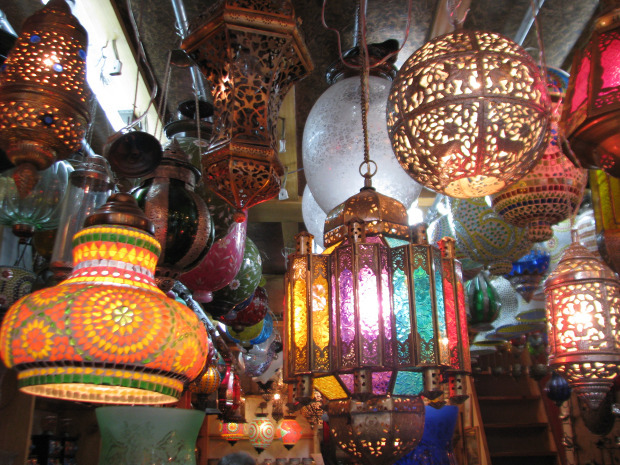 The colorful bazaars in the city are a treat for people who love to explore and discover. As the name suggests, it is the hub of the finest jewelry and silverwork. The street is lined with a number of outlets which craft and sell exquisite pieces of jewelry, be it tribal, ornamental or the traditional Kundan work. Other things you can buy here are tie and dye fabrics and bandhani work, including sarees and lehengas. Known for textiles, local perfumes, and your favorite Jutties/Mojris. 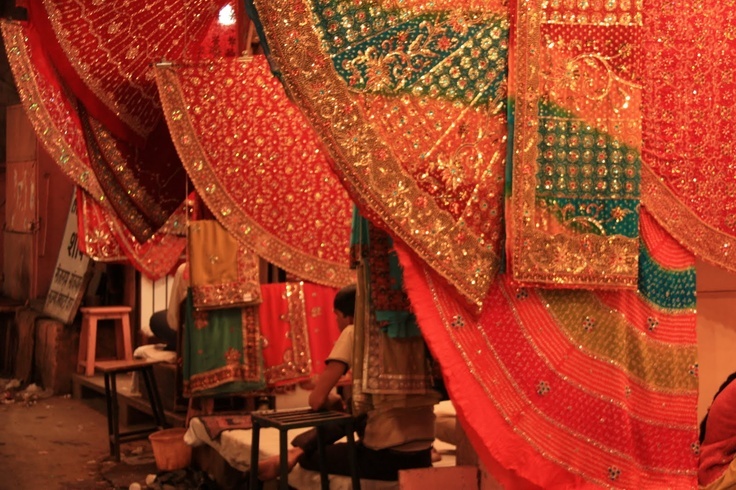 The famous Saraogi Mansion market with many Indian bridal stores is also located here. You might just end up picking out your main bridal trousseau here, while the place spoils you with choices. The cutting, polishing, and selling of precious and semi-precious stones is centered around the area of Pahar Ganj in the Surajpol Bazaar area. Located next to the Hawa Mahal, it is probably the most crowded area in Jaipur. 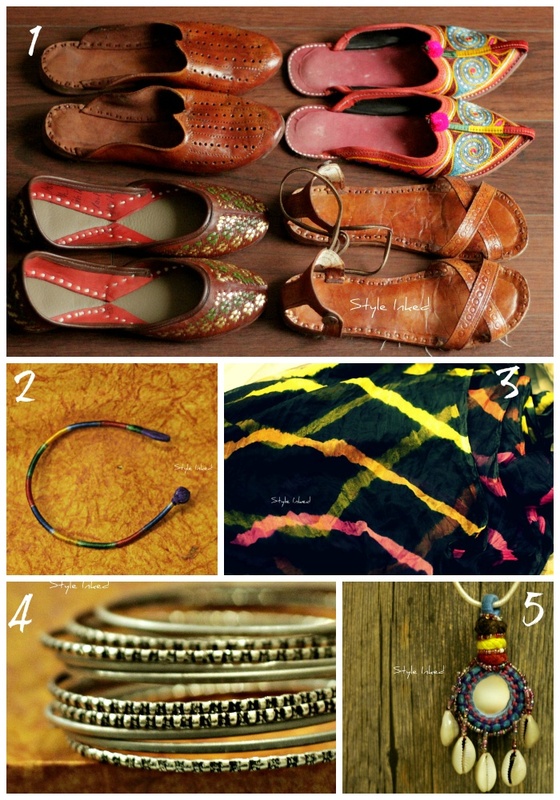 Here you can find attractive handicrafts, antique gift items and fabrics with block print which are a delight to the eyes. Bargaining skills are a must if you are shopping here. The popular M.I. Road houses a large number of Emporia with goods ranging from jewelry, brass work, textiles, antiques, handicrafts, and fabrics with vegetable dye prints. 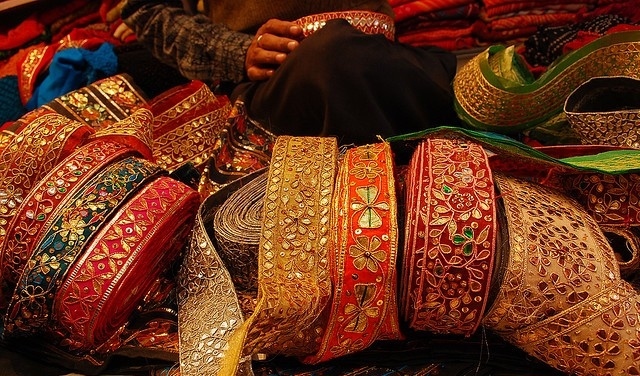 Small shops with bangles, souvenirs, curios and Jaipuri dresses ensure that your Jaipur shopping experience is complete. Previous This interactive and unique concept for weddings will blow your mind! Next 5 Wedding Photographers who are re-inventing the art every day! It is Such Nice Post. This blog is nice and interesting. It’s are know the best wedding shopping destination in the Jaipur. Jaipur city are you should be the best wedding for your wedding shopping.